Shamelessly self promoted as "The World's Premier Country-Blues-Rock-Funk band," Havoc Wagon was initially founded in 2011 in San Antonio, Texas by Trinity University Alums Chris Collier and Zack Matevia. Chris was an active bassist in the Texas country scene at the time, and with years of guitar and songwriting experience, was looking for an opportunity to perform some original songs, as well as someone to collaborate and build a band with. 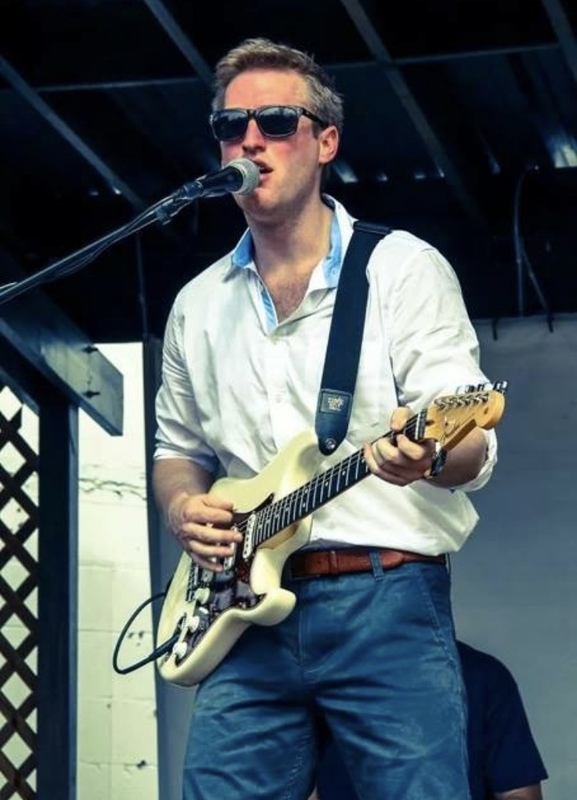 Zack had been a part of multiple bands in Florida, as a guitarist and singer songwriter. Now living in San Antonio, he was looking to build a band too. Zack and Chris's first performance together was at a sorority sponsored school wide talent show at Trinity University. With a good group of original songs, and great chemistry, Zack and Chris began collaborating and writing songs together. Soon, Chris would purchase a PA system for them to utilize in performances, the first of which would be hosting regular open mic nights at Jim Cullum's the Landing, one of the oldest Jazz clubs in the US. The band was officially founded with the addition of Jimmy Bramble as the drummer later in 2011, their first full band gig was at the Broadway 5050. Havoc Wagon has been highly touted as a very versatile band, with a wide range of influences that span multiple genres. After a move to Houston, the band added Stewart Nixon in 2013 as an additional writer and keyboard player. He remains active with the band but is now a part time performer. In 2017, the band added Curran Guiney as an additional guitarist and writer.